UNIST will cooperate with Japan on cleanup and dismantling of commercial nuclear power plants. 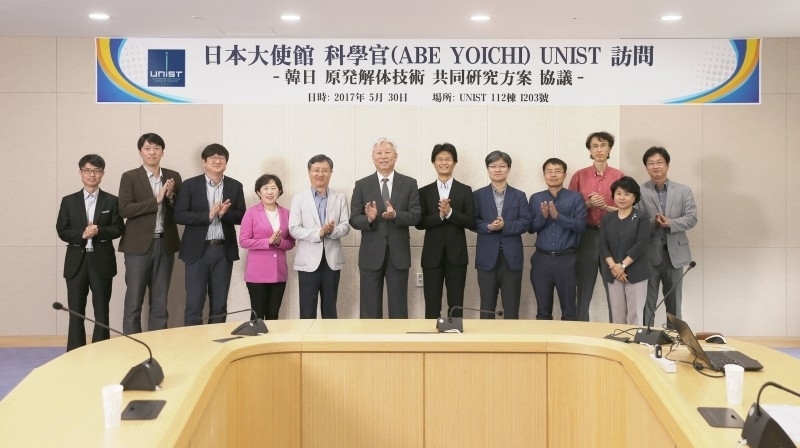 On May 30, UNIST signed a Memorandum of Understanding (MoU) with the Japanese Embassy’s ABE Yoich Science Museum to pledge mutual support for one another in the pursuit of excellence in the areas of decommissioning and decontamination. Under this partnership, both organizations will undertake the joint research on nuclear research and development, as well as security. 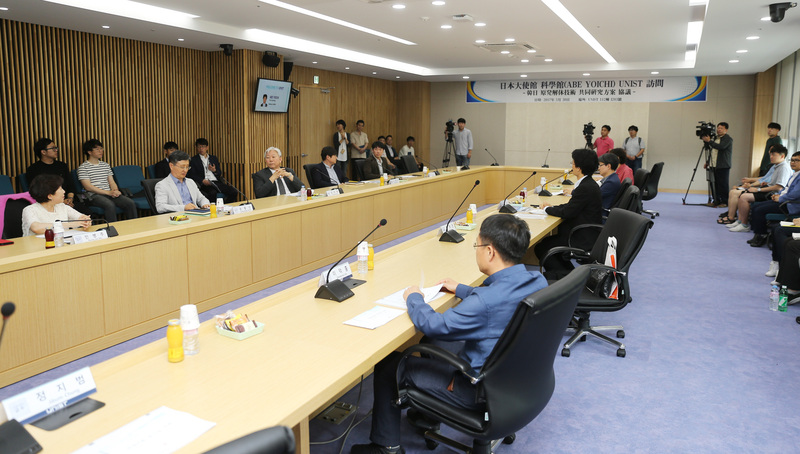 In the memorandum of understanding, the two organizations also promised to establish the Korea-Japan Nuclear Dismantling Joint Research Center. Japan has years of experience in decommissioning and dismantling of commercial nuclear power plants. In addition, since the 2011 Fukushima disaster in 2011, Japan has also been actively working on clean-up, waste management, and environmental restoration due to raised concerns over the safety of nuclear energy. Meanwhile, for South Korea, the Kori No. 1 Nuclear Power Plant, which is scheduled to permanently shut down this upcoming June, will become the first example of the dismantling of commercial nuclear power plants. By 2030, almost the half of the existing commercial nuclear power reactors in operation will be depleted. Ulsan has been known as the city that possesse the world’s highest density of plants. This partnership with Japan is expected to enhance the safety and reliability of nuclear power generation across the country.